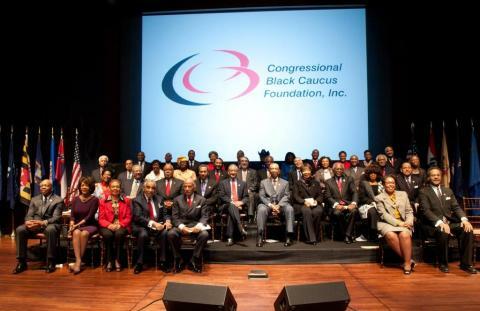 The Congressional Black Caucus Annual Legislative Conference is in full swing. I know many people either love or hate the event due to all the “suited and booted” politicos, staffers and emerging leaders that descend upon the area. Some people comment on the pretentiousness, bougieness or partying without a purpose. For may years, I attended the CBC and I loved it. Not necessarily for the parties, but for the actual conference. I loved the panel discussions and the meeting of like minds who were passionate about making a difference in their community. I really encourage anyone who really wants have the full CBC experience to attend the conference. The discussion of ideas, information and resources is very inspiring and motivating to someone who wants to improve their community. Now I am not a total square. I do believe their is nothing wrong with having a good time and connecting with colleagues and friends. And let’s be honest, the happy hour, golf course and fundraiser is a part of “Business 101.” But sometimes when you are dealing with the all too often sad state of the world, you need to “relax, relate and release.” And you need to celebrate the accomplishment and milestones too. In 2008, I had a great time celebrating in anticipation of President Obama’s election. So before you hit the town, there is one day left to check out some panel discussions. You can click here for the schedule. 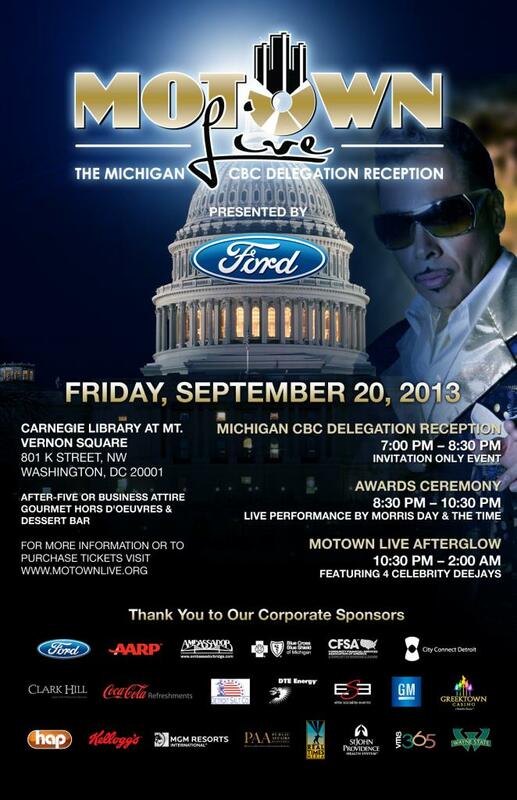 The Michigan Black Chamber of Commerce, along with Ford Motor Company & the Michigan CBC Host Committee, requests the honor of your presence at its’ signature events during the Congressional Black Caucus Foundation’s 2013 Legislative Conference. Live performance by Morris Day & The Time. The H Street Festival is an annual street festival designed to showcase the unique qualities of this vibrant Washington, DC community. The event is a part of the revitalization strategy to bring attention to the developing arts and entertainment district spanning 10 blocks of H Street NE. The 2013 festival is bigger and better than ever featuring more than 50 artists and 80 performances on 10 stages plus an array of local, regional and international cuisine, shopping, arts exhibits, educational events, seminars and conversations with local entrepreneurs, artists and community organizations. The National Book Festival, an annual event held each September on the National Mall , is a celebration of the joy of books and reading is sponsored by the Library of Congress and gives attendees the opportunity to visit with more than 100 award-winning authors, illustrators and poets who will talk about and sign their books. 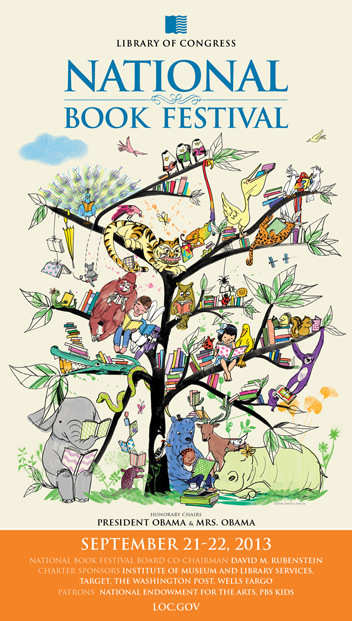 National Book Festival Pavilions are set up for Fiction & Mystery, History & Biography, Children & Teens, Poetry, Home & Family, Urban Fiction and Graphic Novels. National Mall, between 9th streets and 14th Sts. Saturday, 10 a.m. to 5:30 p.m.
Two left feet? No problem. With sample dance classes and performances by resident companies, there are plenty of ways to find your groove. 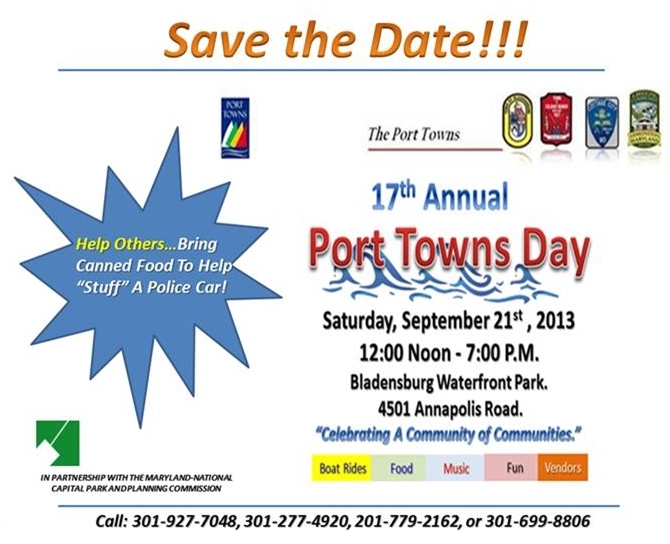 Celebrate the towns of Bladensburg, Colmar Manor, Cottage City and Edmonston at this annual event. Enjoy music, food, entertainment and much more! 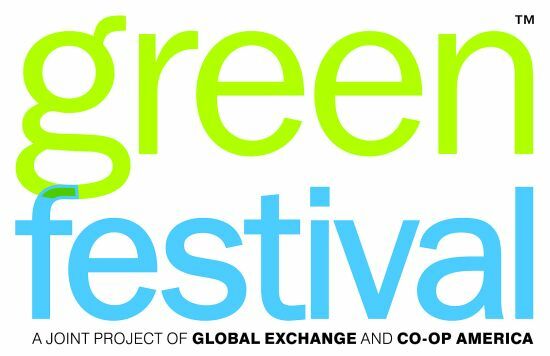 The Green Festival is a consumer show in Washington DC focusing on sustainability education and green products and services. Two days of activities, workshops and special presentations educate the public on healthy lifestyle choices, including The Green Kids Zone, where youngsters can enjoy recycled crafts and educational exhibits, culinary workshops featuring delicious vegetarian cuisine, a robust schedule of yoga classes, an organic food court and beer and wine garden. The 2013 event includes keynote speakers such as Amy Goodman (Democracy Now! ), political activist Ralph Nader, author John Perkins (“Confessions Of An Economic Hit Man”), Wenonah Hauter (author of “Foodopoly”) and other leading environmental, healthy lifestyle and social justice advocates. Free admission for anyone who rides a bike to the event and parks with the Clif Bar bike valet, youth under eighteen, union members, volunteers and Green America and Global Exchange members. 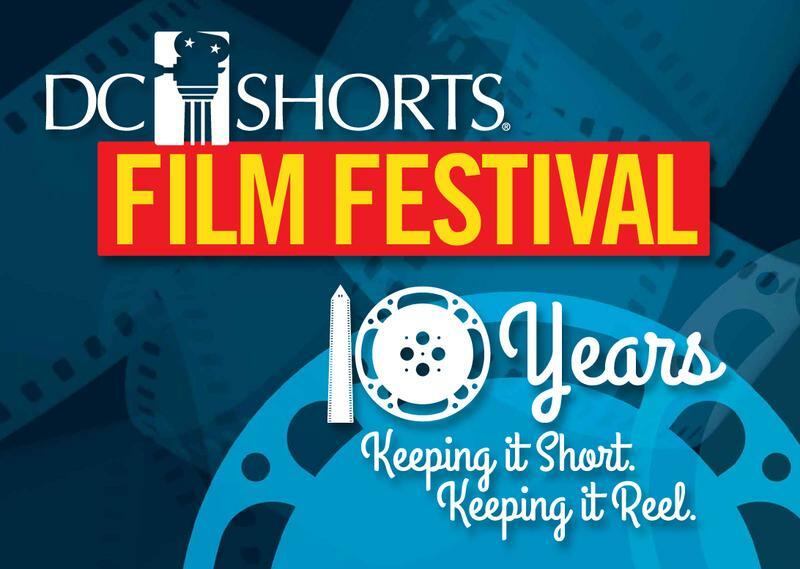 The DC Shorts Film Festival is the Washington, DC area’s only film festival dedicated to showcasing and discussing short films from around the world. The lineup covers a variety of genres: dramas, comedies, animation, sci-fi, documentaries, and creative experimental films. All films are 20 minutes or less. The DC Shorts Film Festival includes 150 films from 22 countries. 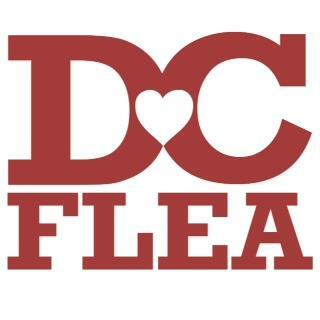 Six theatres from across the Washington DC area – from Rockville to Fairfax and Anacostia to downtown DC will be hosting the festival this year. The screenwriting competition returns this year – watch a script read live by local actors and actresses. The winner of the competition will have their film shown at the 2014 DC Shorts Film Festival. 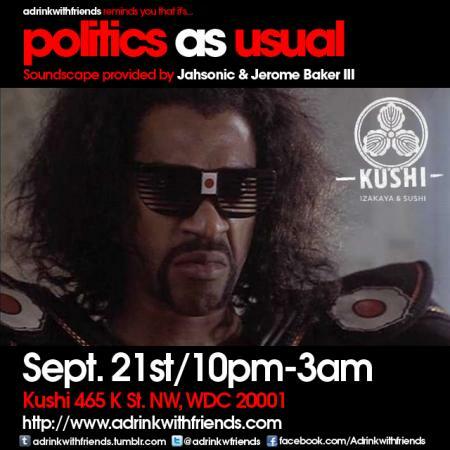 It’s Politics as Usual…. Something cool. Something laid back. Something that don’t cost $50 and require you to dress like you’re gong to work on Monday. 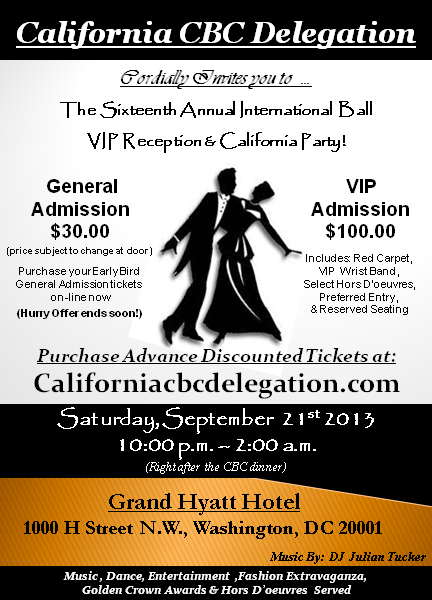 California CBC Delegation cordially invites you to the 16th annual International Ball, VIP Reception, and California Party! There will be music, dancing, entertainment, fashion extravaganza, Golden Crown Awards, and more! 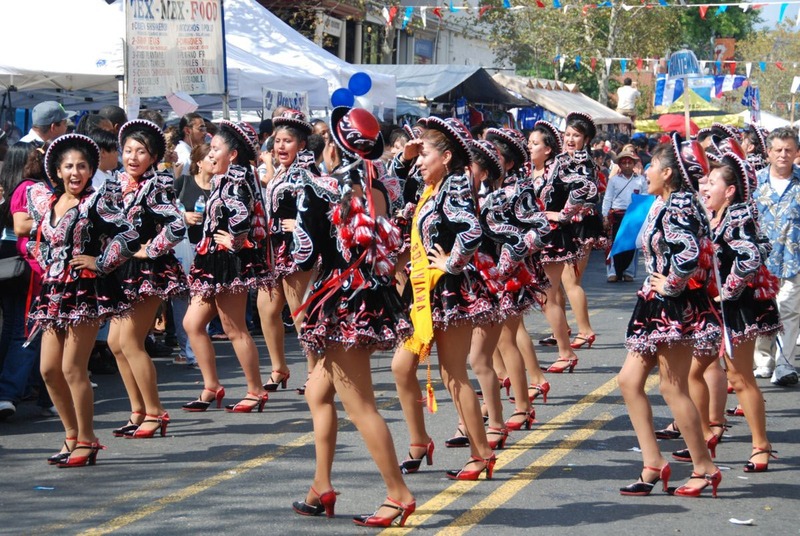 The Latino Festival in Washington DC, also known as Fiesta DC, is an annual celebration highlighting the Latino culture with a Parade of Nations, a children’s festival, a science fair, a diplomatic pavilion for embassies and consulates, arts & crafts, and international cuisine. The free festival is huge and takes over the neighborhood bringing together dozens of non-profit organizations, community leaders, and members of the corporate and private sector. The festival coincides with Hispanic Heritage Month (Sept. 15 to Oct. 15).